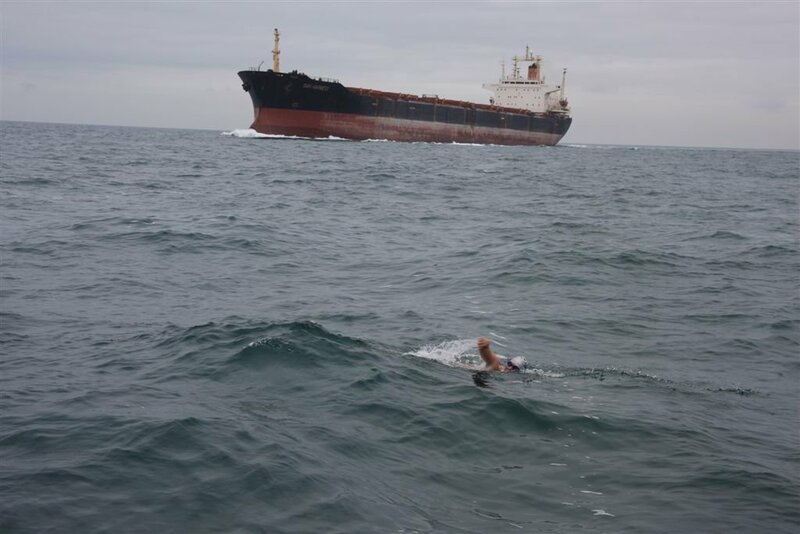 Ryan Stramrood is an extreme open water swimmer from Cape Town, South Africa who has completed ice swims around the world and two of the Oceans Seven channel swims. Ryan is an inspirational speaker telling stories from his travels, achievements and adventures, which subtly delivers a powerful message. After successfully crossing the English Channel in 2008, being the first South African man to have crossed the Strait of Gibraltar in 2005 together with team mates (and again in 2010), taking joint 3rd place in Alaska\\’s tough Pennock Island race in 2009, completing Australia\\’s Rottnest Island swim and many other challenging distance swims in and around South Africa, Stramrood has more recently made a significant mark in the ultra-extreme genre of ice swimming. In March 2014, an unprecedented attempt by six South Africans to complete an ice swim in Antarctica, saw Stramrood completing an official ice mile as per the rules of the International Ice Swimming Association, in water officially measured at -1C (30.2ºF) in Neko Harbour, Antarctica. The swim took 32 minutes to complete amidst scattered ice blocks, large icebergs, orcas, and leopard seals. 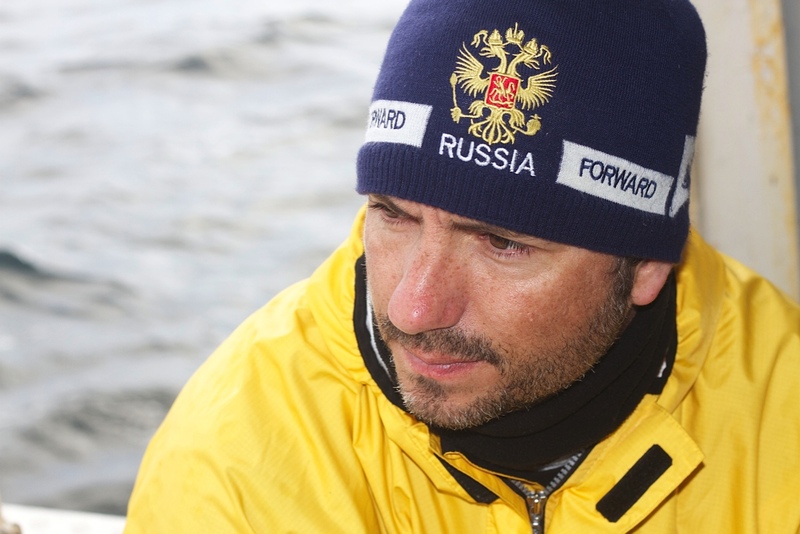 In March 2013, Stramrood successfully completed the first ever official ice mile north of the Arctic Circle in Murmansk, Russia. This was done with team mates Ram Barkai and Kieron Palframan as well as Henri Kaarma. Stramrood has complete three other ice mile challenges in South Africa. In July/August 2013, Stramrood played an important role in the 6-day Bering Strait Swim Relay that crossed 86 km from Russia to Alaska. The team from South Africa were nominated for the Night Jar Travel Adventurers of the Year (South Africa) award and the challenge won the WOWSA award for top open water challenge of the year. Stramrood was a member of the successful Patagonia Extreme Cold Water Challenge which was a series of three extreme cold-water swims at the very tip of South America by five South African men: It was nominated for the 2011 World Open Water Swimming Performance of the Year and won 3rd place. Stramrood, Palframan, Viviers, Barkai and Chin are all founding members of the International Ice Swimming Association. During the Patagonia Extreme Cold Water Challenge, they successfully completed three extremely cold-water swims in 12 days: 3.2 kilometers double crossing of the Beagle Channel, 4 kilometer crossing of the Strait of Magellan (8°C) and 2.5 kilometers around the southern most point of Cape Horn at 7°C. All the swims were done in rough water, against strong currents and in water less than 8°C. Stramrood has complete 48 successful crossings from Robben Island to the mainland (in South Africa). He swam from Alcatraz Island in San Francisco to the mainland and also finished third overall in the 2012 8 km Deep Blue Invitational Swim.